Description: 1920x1080 25 Fps. 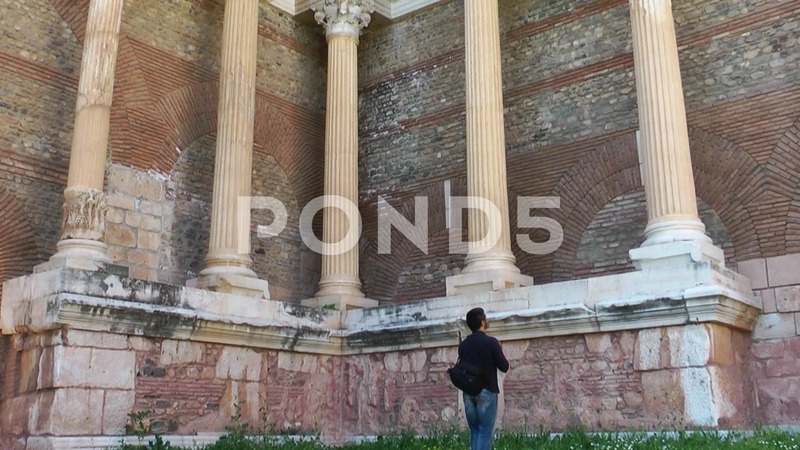 Very Nice Photographer in The Sardis Ancient City Video. Please Rate .